Ms. Tartt helped me tremendously. Her process made me feel like she listened to my needs. She then created a pitch for me that I could not have done myself. As a bonus, she also believed in my products that I was asking her to write about. Thank you Ms. Tartt for your services. I am so fortunate to have Patrice assist me with brand exposure. She has been such a positive influence to me. Her business accruement and determination has really touched me, and helped me strive to be a better business owner. Patrice was able to get my campaign, Dear Brown Girls featured in Madame Noire, and because of this, my project will reach and impact the lives of so many more Brown Girls on a global level! 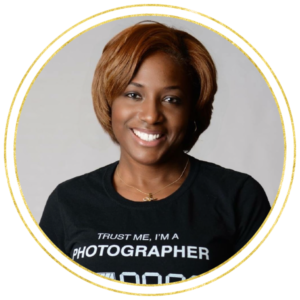 Patrice Tartt is very thorough in demonstrating how to create an effective pitch, and the proof is in the pudding. 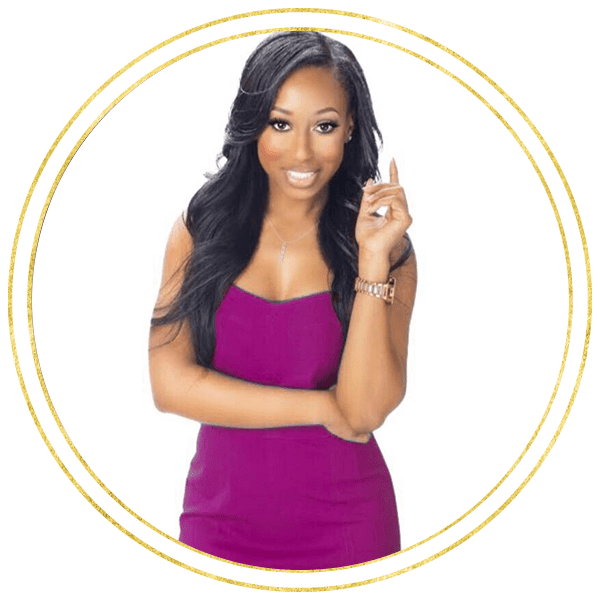 She strategically shows you how to go after what you want whether it is pitching for an endorsement or pitching to an editor. If you know anything about pitching, then you know that it is not easy, and takes a certain skill set that Patrice has nailed. Patrice is the real deal and definitely a pitch master! 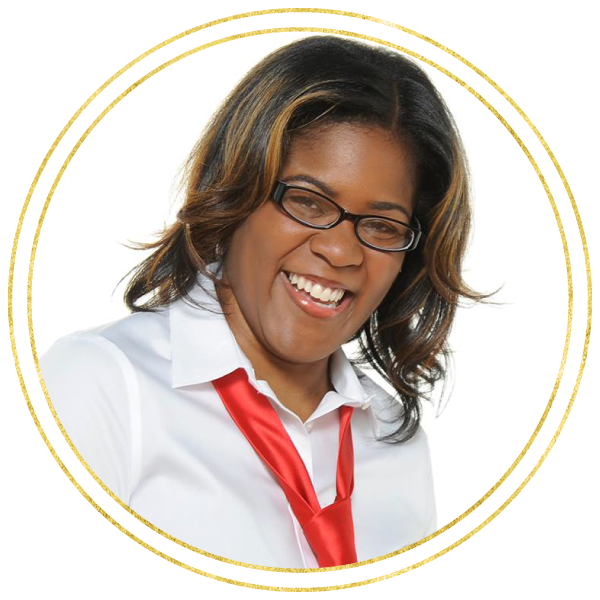 Patrice’s straightforward coaching style was just what I needed to whip my pitch email into “YES-worthy” shape. I’d already been writing for The HuffPost, but was looking to up my pitching game when I found Patrice. She gave me the rundown of do’s and don’ts of approaching high-profile print and online publications relevant to my area of expertise. After working with Patrice, I’m now more confident about pitching my story ideas to publications that will skyrocket my brand’s visibility. Even though I’m a successful copywriter, I thank Patrice for reconfirming that all writing is not created equal. Patrice, thanks so much for sharing your wisdom! 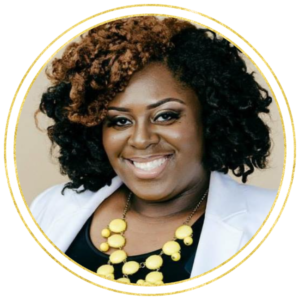 My name is Shanica Guidry and I have a health and wellness business. 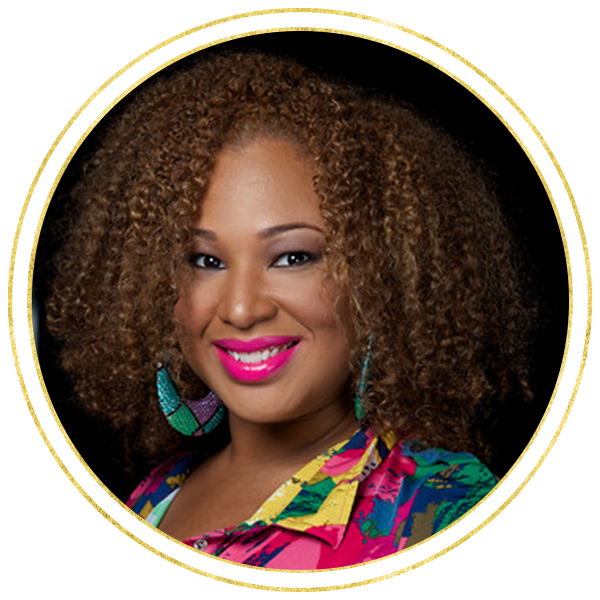 I reached out to Patrice for some coaching advice that would help take my business to the next level. 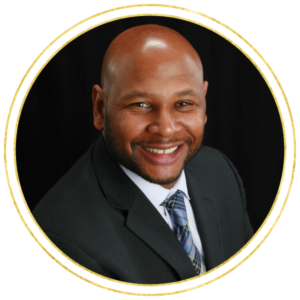 I wanted to speak with an coach who was not a part of my industry to obtain a different perspective on how to grow my business successfully. Patrice was prompt, extremely professional and knowledgeable with all of my questions. After explaining my needs, she helped me to refocus on what is really important in this stage of my business while incorporating balance in my life. As an entreprenuer, you can get overwhelmed. By the end of the coaching session, I was excited all over again, and ready to take on the new chapters of my business. I appreciated her words of encouragement, her ability to identify problem areas, and give me ideas that will definitely help my business grow. Thank you Patrice – I needed that spark! Patrice spoke at my Extreme Women Entrepreneurs Event for the bonus Media Day. She effectively taught the attendees how to properly match to their dream media publication to either write or be featured. The ladies were extremely receptive to Patrice and the informative content that she provided. Patrice was prepared, knowledgeable on her subject matter, and kept her audience actively engaged. Patrice rocked it and I would highly recommend her if you are looking for a speaker who is an expert in their field!! I cannot thank Patrice enough. Due to my work and efforts, I was featured in Black Enterprise, which in itself is a major accomplishment! Within hours of the article being published, I received five emails via my website, and booked two consultations! 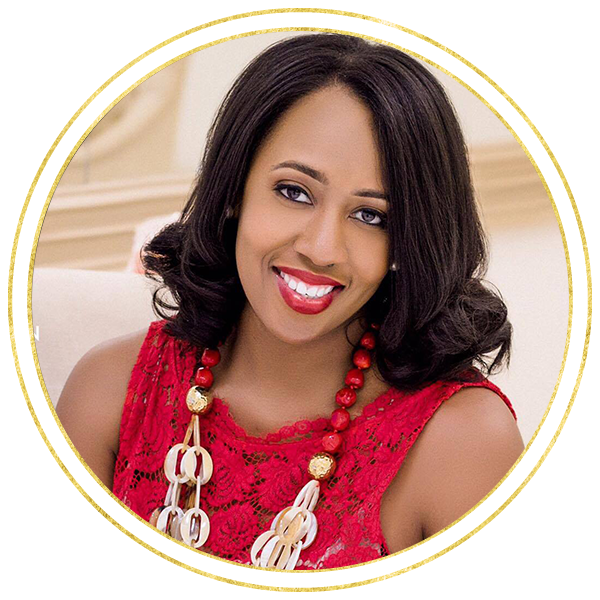 As a small business owner, exposure is everything, and I am grateful to have been featured in Black Enterprise, thanks to Patrice! 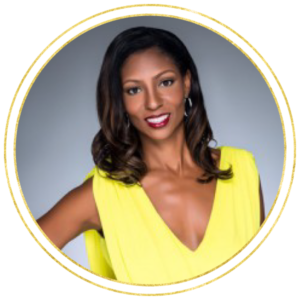 Patrice is a pleasure to work with, and knows how to get her clients major opportunities, that can catapult their brands. After working with Patrice, I received a client inquiry from Facebook! Writing a book and mastering the niche for your audience is never an easy task. I struggled with how to best market my book for years. Working with Patrice made this essential task so much easier. During my first call with Patrice, she guided me to the breakthrough I needed! This breakthrough has helped me complete my book and prepare a sound marketing plan. The coaching made all of the difference for my process and I’m sure it can do the same for you! Thanks to Patrice Tartt for pitching my company to Black Enterprise. As a result of being featured in her article, I received a total of three inquiries for new services, and landed a new client who will be starting in December! 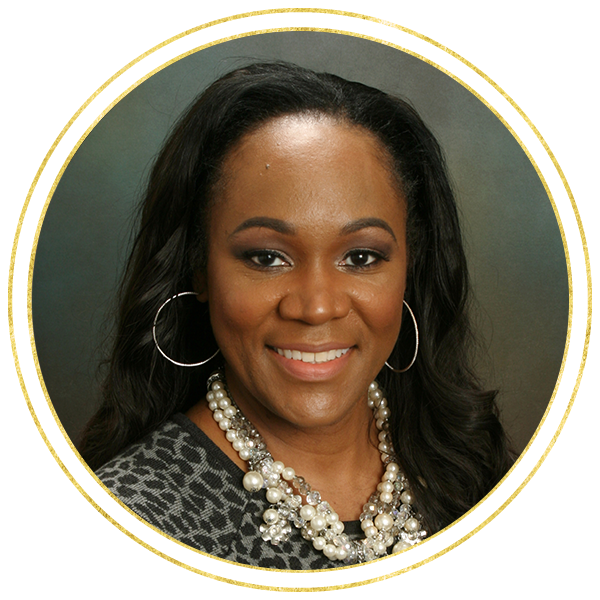 Thank you Patrice for the exposure for B. Carter Solutions, LLC on Black Enterprise. I can’t wait to be featured in more upcoming publications. 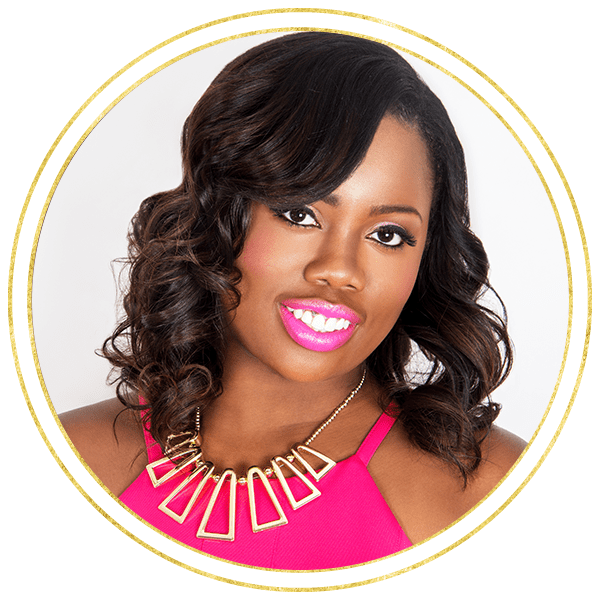 As a writer, I am always seeking ways to take my writing to the next level, and Pitch Perfect® was the “perfect” course for me to do just that! 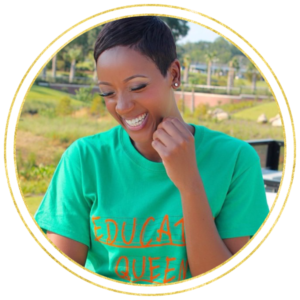 The Dream Big Writing Coach™, Patrice Tartt took us through an extensive, step-by-step process of researching, writing, and pitching articles to national media outlets, and the results were a success. 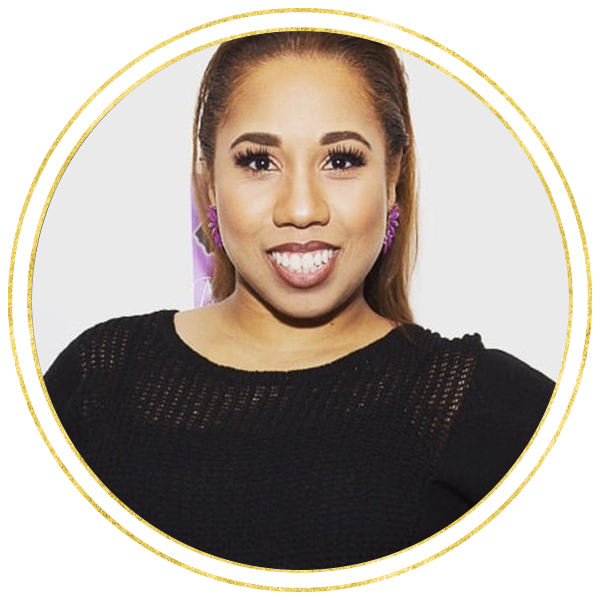 I can now add national blogger to my name, thanks to Patrice and her Pitch Perfect® course, after having my first article published by a national magazine. 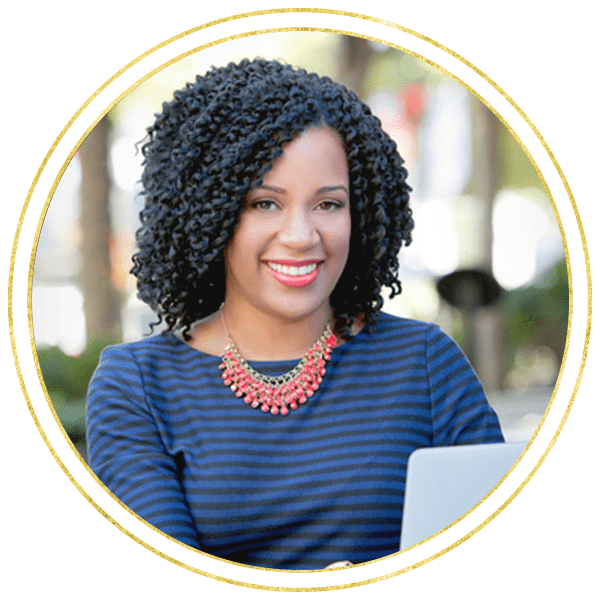 If you have dreams of becoming a national blogger, but don’t know where to begin, Pitch Perfect® is the course for you. It was wonderful having Patrice speak at the “Ready, Set, PITCH” Workshop! She was a wealth of knowledge when it came to speaking about pitching and especially coming from the angle of someone who views pitches everyday! I think I am pretty good at my pitches, but even I walked away with some great nuggets! 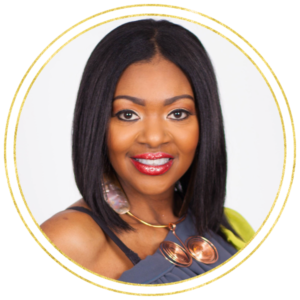 “Patrice was an excellent panelist at my Moguls in Media event. Her professionalism and kind heart will encourage me to continue to work with her. She was able to speak on creating a work-life balance, her experience and how she overcomes hardships. Our audience enjoyed Patrice’s transparency, I can’t wait to have her back. I had the pleasure of participating in Patrice’s coaching class on public speaking, and I thoroughly enjoyed it. 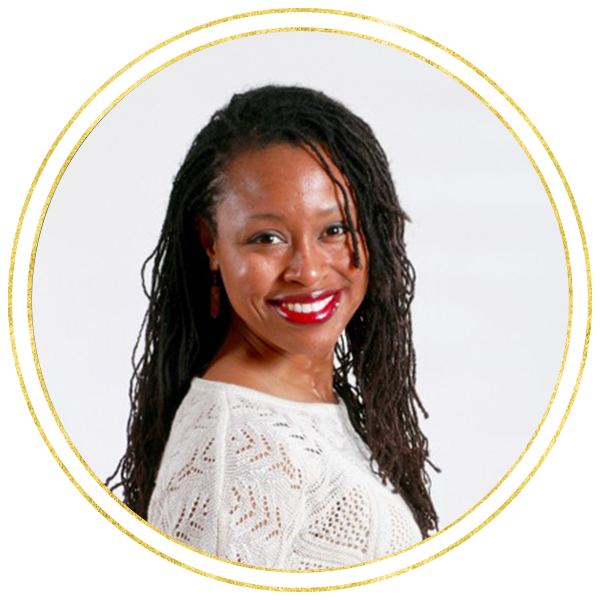 She gave us all the tips and tricks, on how and where to find possible speaking engagements, as well as what one can do to overcome their fear of public speaking. 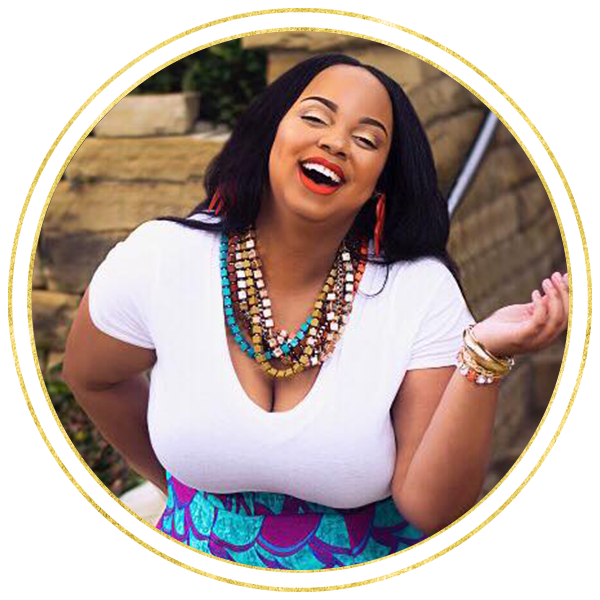 While on the call, I utilized one of her tips, and before the call was complete, I booked a speaking engagement for an upcoming event in the Washington, DC area! Thank you Patrice for your help, and for giving us the tools to succeed in this arena! 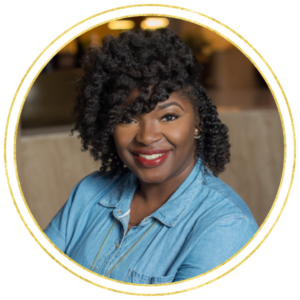 Patrice Tartt spoke at The 2nd Annual Planners Suite Conference, as one of our Round Table Discussion Leaders, on the topic of Sourcing Media Opportunities. Patrice really engaged with the attendees, giving them real life examples of how to best research and seek out media opportunities, and with a purpose. She was knowledgeable as well as charismatic. Attendees left feeling they had really walked away with several specific strategies and nuggets that Patrice shared. I would highly recommend her as an informative, yet passionate speaker, who truly knows her stuff.